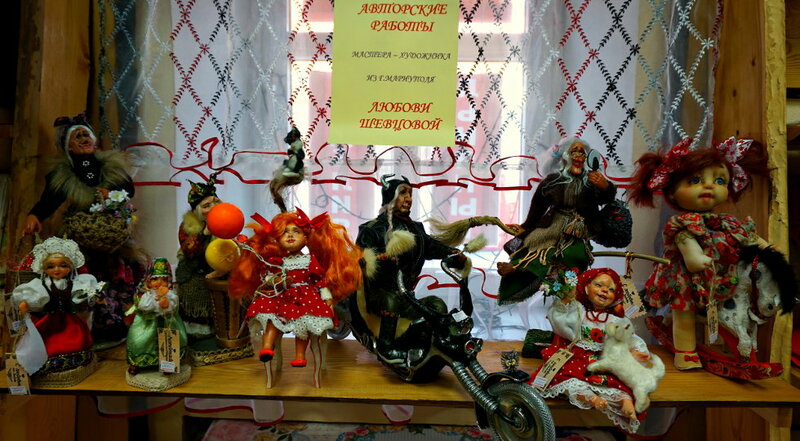 Exhibition and sale of author's dolls in the store " Vernissage"
Do you want to experience authentic Russian culture? Welcome to Suzdal! The Golden Ring is an area on the northeast of Moscow, the capital of Russia, formerly comprised the region known as Zalesye. It is recognized as the one of Russian cultural treasures and called an “open air museum” with brilliant authentic architecture of the 12th - 19th century and amazing sights such as monasteries, churches, cathedrals, and the Kremlin. It played an important role in the history of Russia and the Russian Orthodox Church. A unique location of Suzdal is an ideal one, making it easy for a traveler to get to from either Moscow or St. Petersburg to get a large dose of Russian culture. The visitor to “Suzdal Inn” very quickly experiences the warm, personable hospitality of this unique hotel. Once greeted on their arrival the guest is soon immersed in the traditional Russian architecture and decor of the buildings and their comfortable rooms. The ambiance of rich Russian tradition is enhanced by the hotel's welcoming staff, its fine cuisine and its traditional menus. In both the main hotel and the available private suites on the hotel's campus guests can also avail themselves of the traditional banya, the barbeque area and the fishing pond, while children can enjoy swings, slides and pony rides. The hotel “Suzdal Inn” is ideally located within walking distance of the beautiful ancient city of Suzdal, thus providing a complete and satisfying experience of traditional Russian life and culture. Guests leave with deep satisfaction gained from a great vacation, an appreciation of rich Russian culture and a desire to return to “Suzdal Inn”. After staying with us, you will want to come back! For your children in the hotel “Suzdal Inn” there are special menu, children’s play area, chairs, beds, playpens, playgrounds and minizoo. If you prefer a seclusion, we welcome you to stay at our “Guest House of the XVII Century” or “The House in the Cheery Trees” . Here you will be able to feel the atmosphere of ancient Russian history and spend unforgettable holidays. We invite you to enjoy the real Russian banya or Finnish sauna. 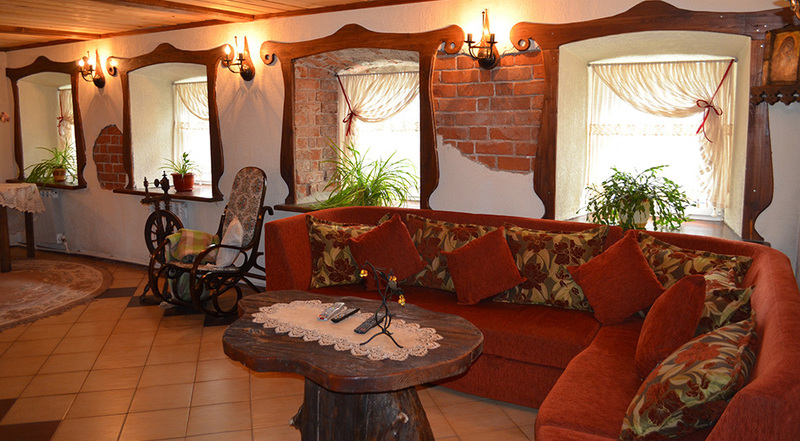 The hotel “Suzdal Inn” is a real catch for families, corporate events, and seminars up to 40 persons. It’s our pleasure to let you know that our partner Travel Company “Fun-Tour” has a reference number as an Incoming Tour-operator. 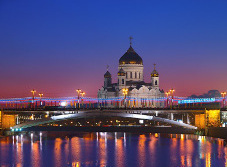 It means that we can provide a visa support for all foreign guests wishing to come to Russia. Visa support is guaranteed and free. 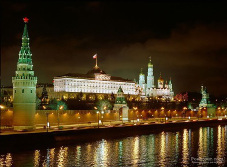 Tour Company “Fun-Tour” will be pleased to make all the arrangements of your vacation in Russia! Bank which works for you! Fun-Tour is ready to travel with you!